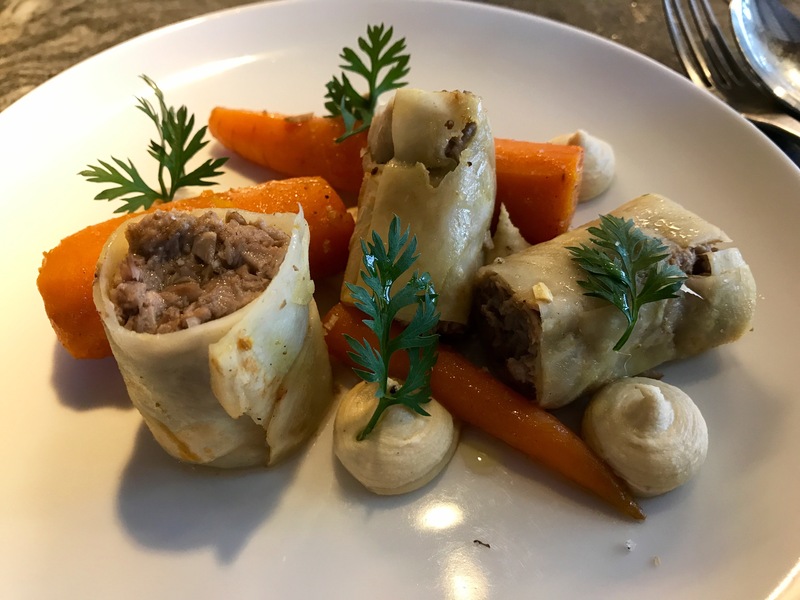 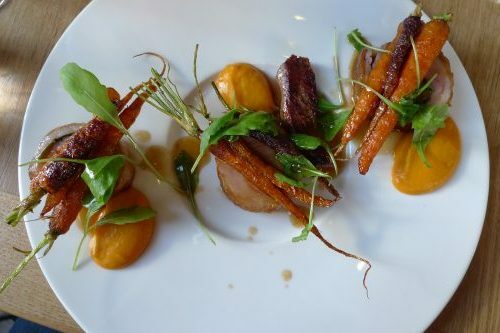 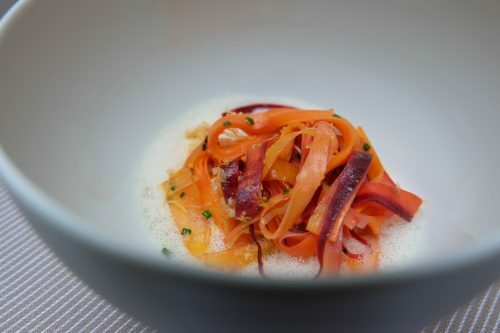 Here are some of the ways that carrots are being served in Paris restaurants. 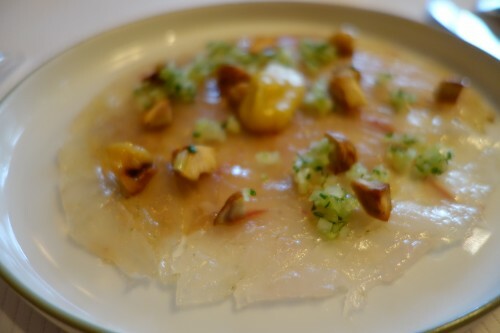 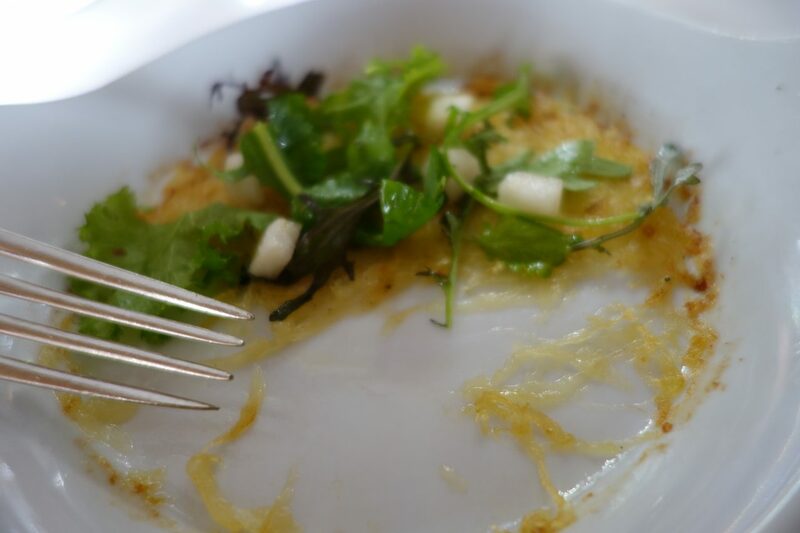 Click any photo (or hover over it) to read the caption and learn where the dish is from. 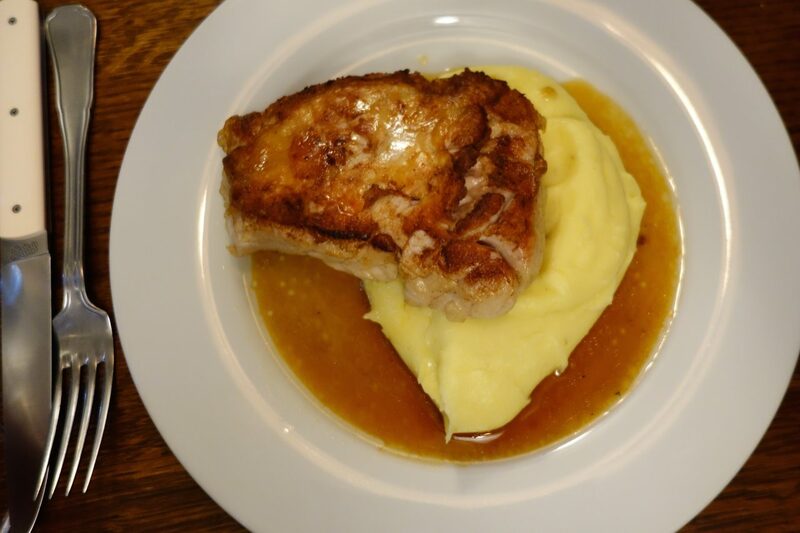 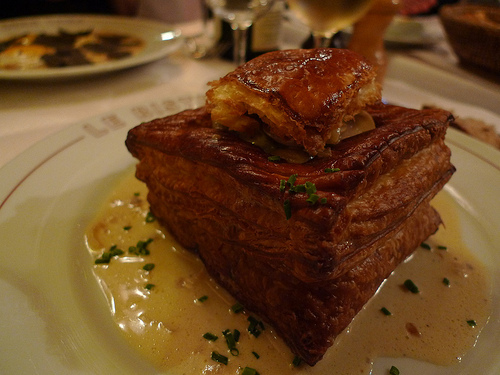 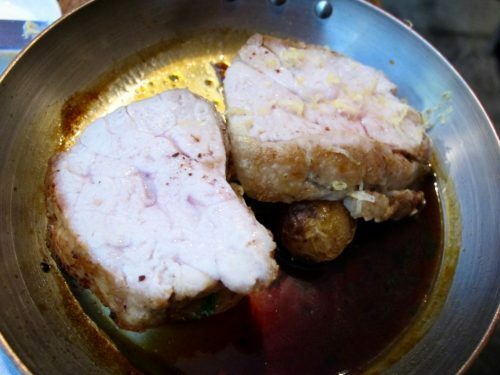 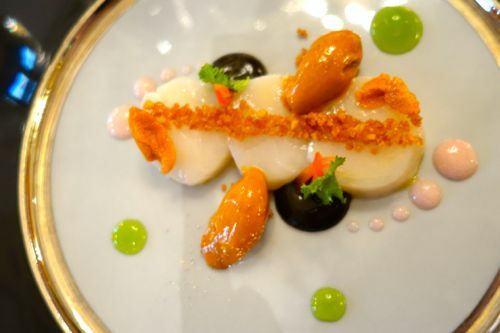 Here are some of the ways that sweetbreads are being served in Paris restaurants. 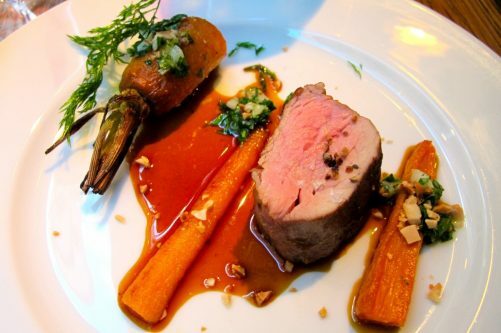 Click any photo (or hover over it) to read the caption and learn where the dish is from. 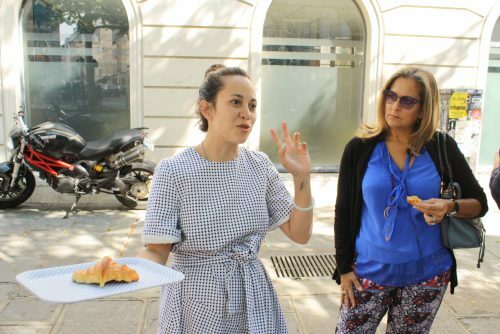 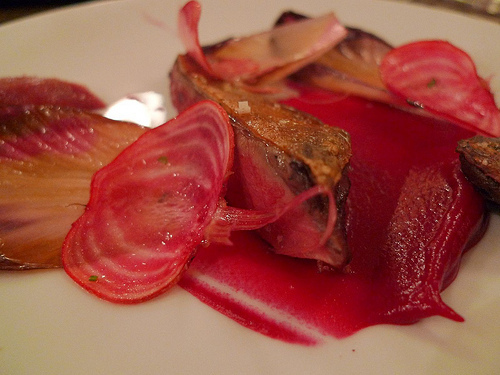 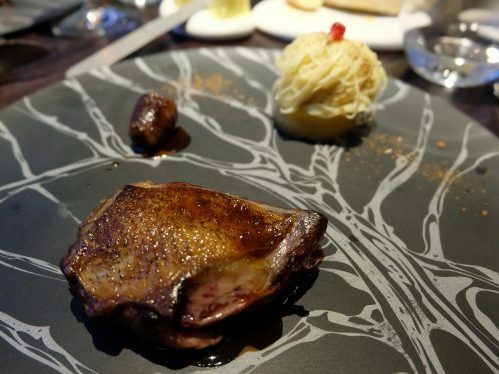 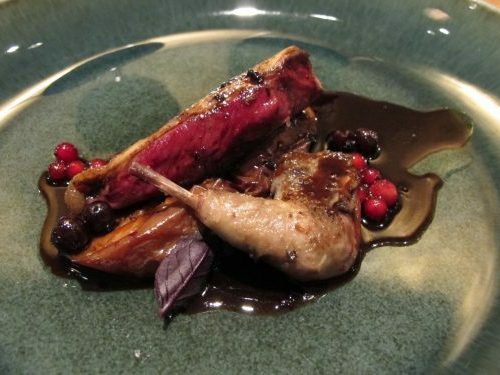 Here are some of the ways that pigeon is being served in Paris restaurants. 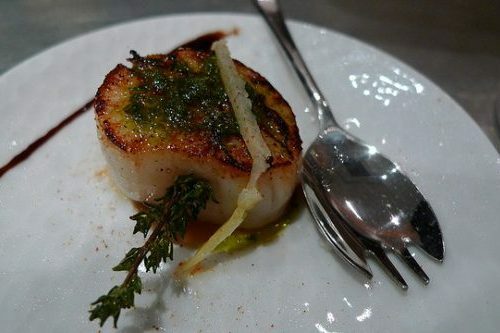 Click any photo (or hover over it) to read the caption and learn where the dish is from. 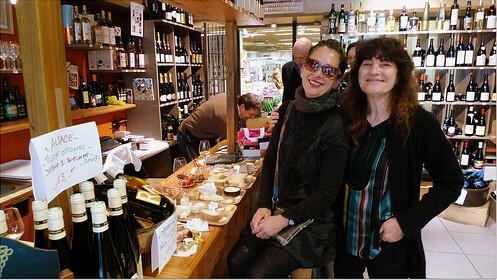 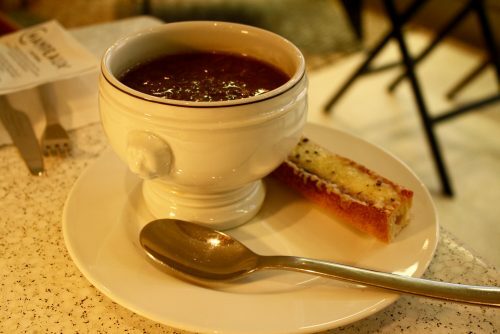 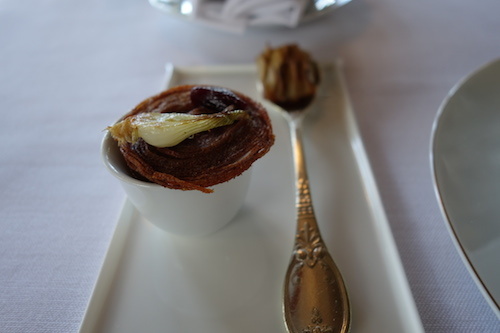 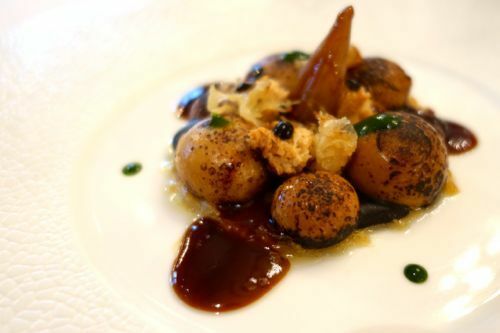 Here are some of the ways that onions are being served in Paris restaurants. 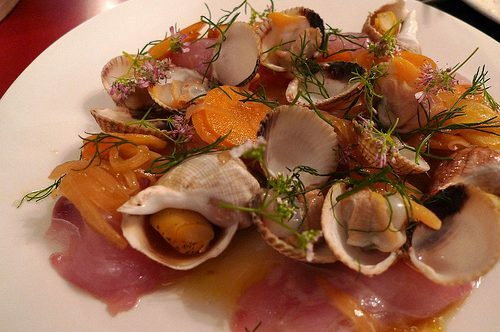 Click any photo (or hover over it) to read the caption and learn where the dish is from. 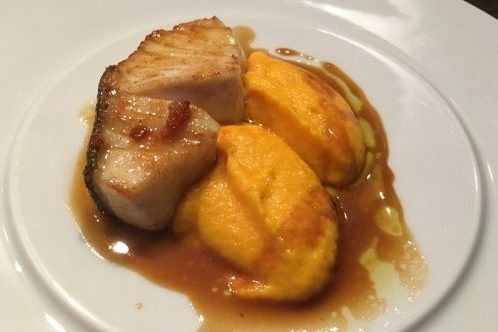 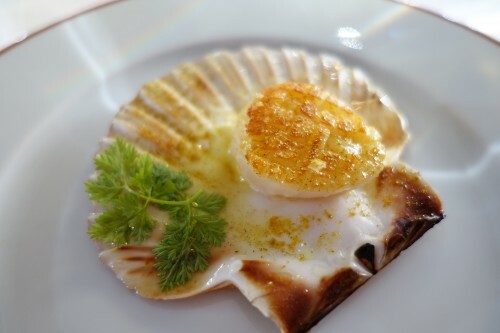 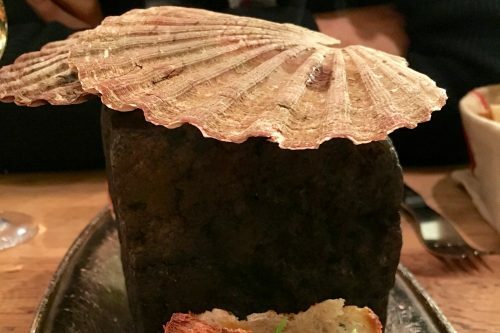 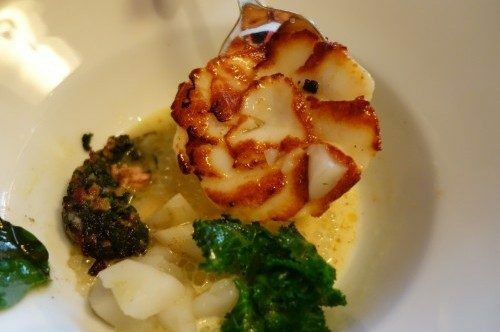 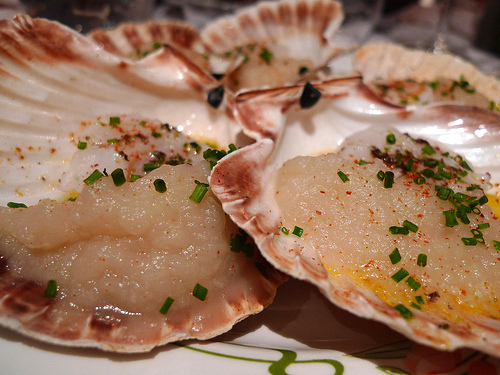 Here are some of the ways that sea scallops are being served in Paris restaurants. 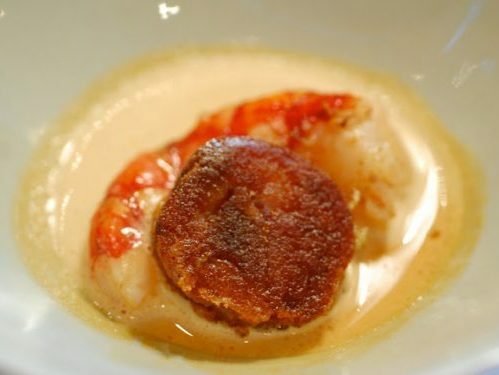 Click any photo (or hover over it) to read the caption and learn where the dish is from.